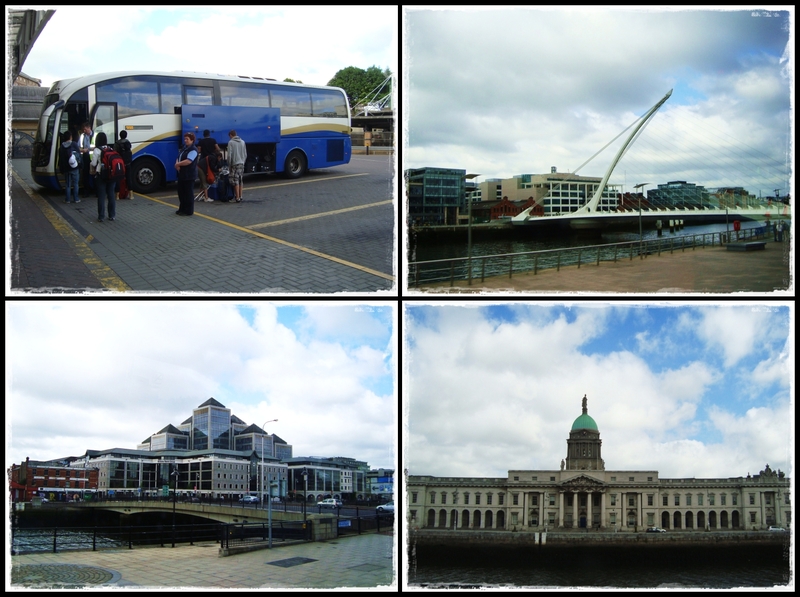 Took a bus from Belfast to Dublin on Saturday morning...bout 2 hours journey. Northern Ireland & Ireland is actually 2 different countries...that means our bus crossed the border from UK to Ireland. 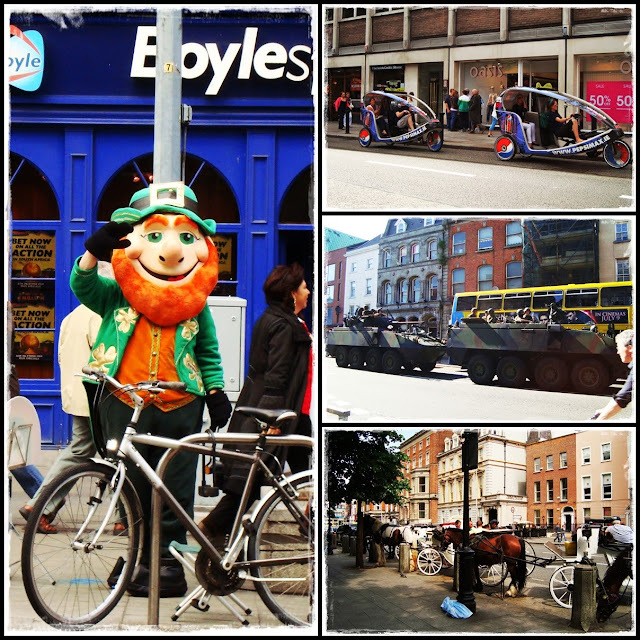 Heard of St Patrick's Day? 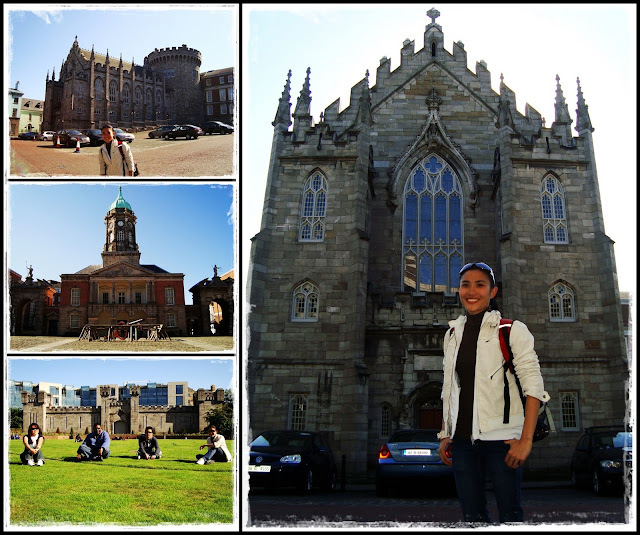 This is St. Patrick's Cathedral...niceee! 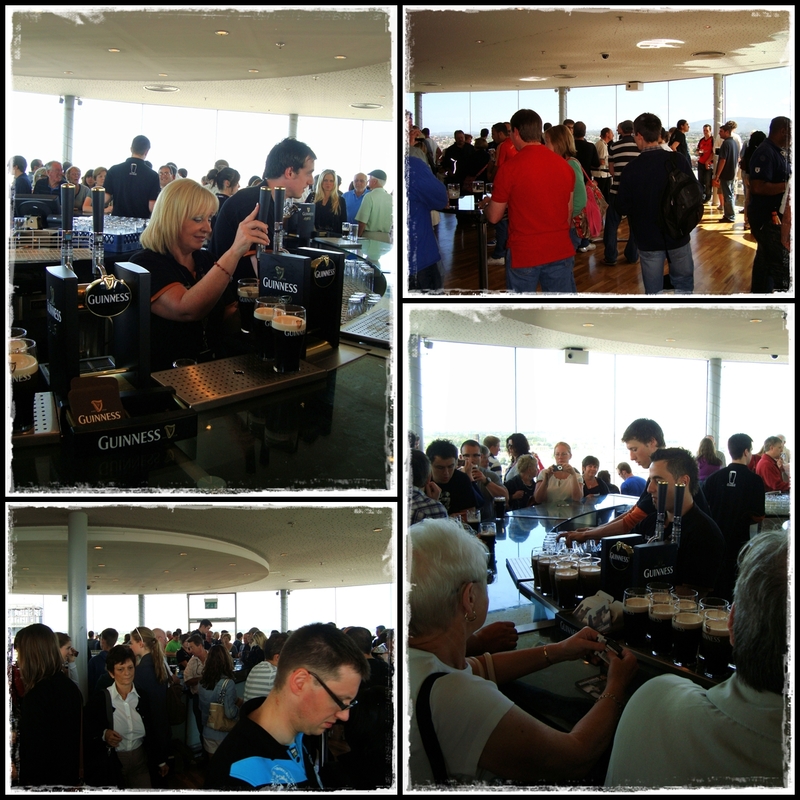 The most famous thing in Dublin is of course...Guinness!!! 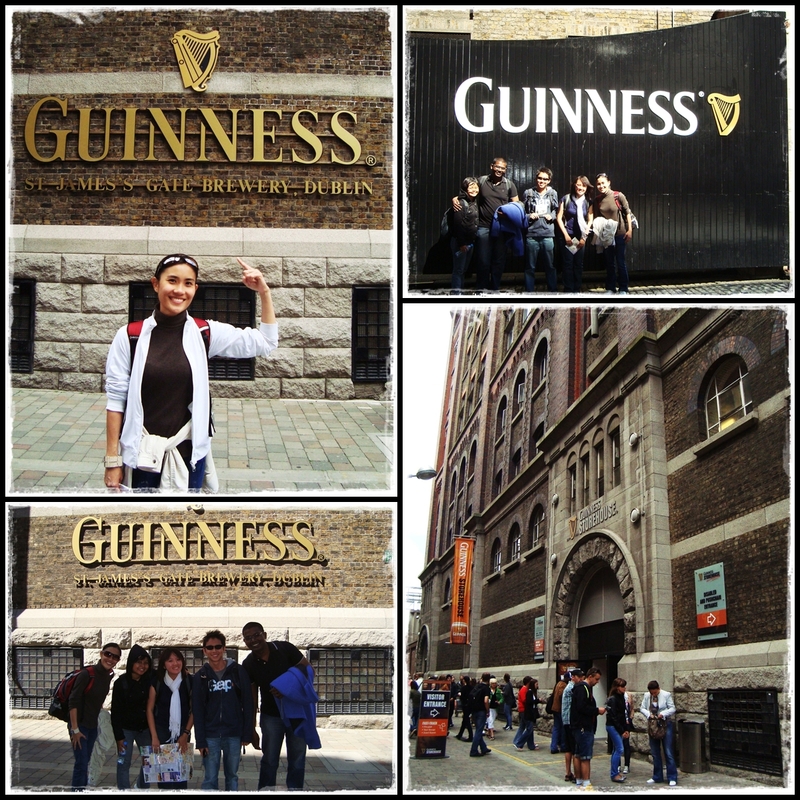 I'm not a fan of stout but since we're already here...of course we didn't wanna miss it! Honestly, I wasn't very interested in the process of making Guinness...Barley, Wheat, Hops, Water...bla bla bla...these exhibits are at least a lil' more interesting. 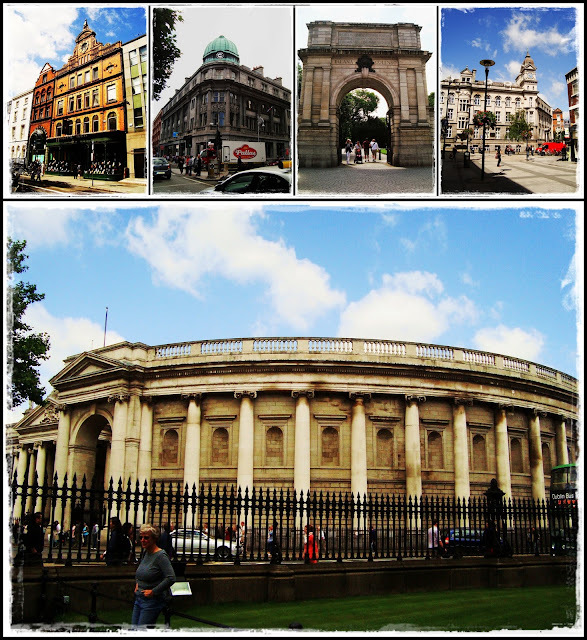 I guess a lot of people drink Guinness but doesn't know where it comes from...now u know the answer is Dublin, Ireland! And surprisingly, Malaysia appeared for the Asia/Pacific region!! 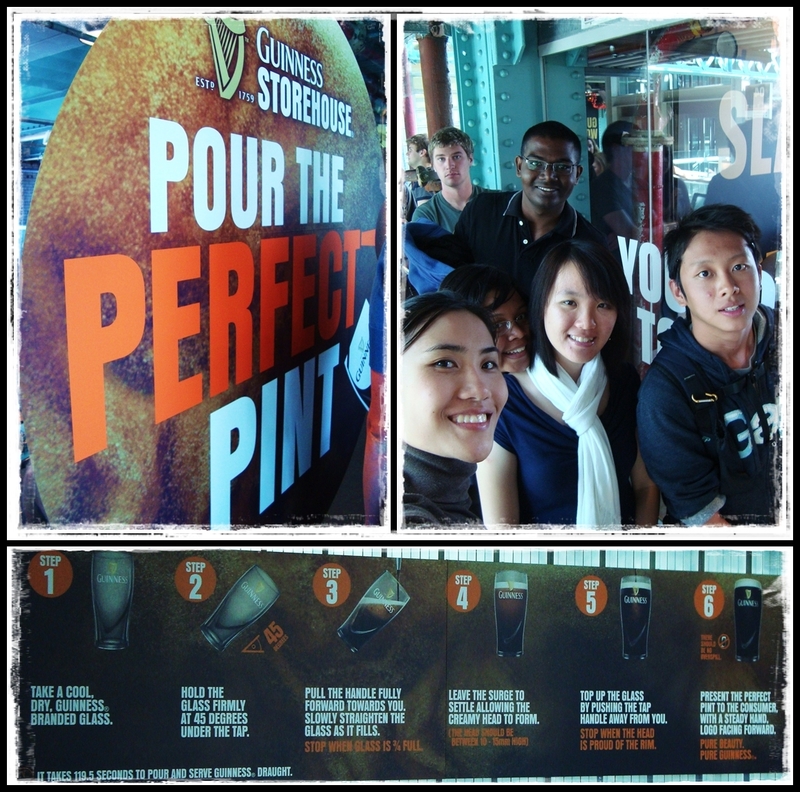 Waiting for our turn to learn to pour our own pint of Guinness...muz follow the steps also! My turn!! 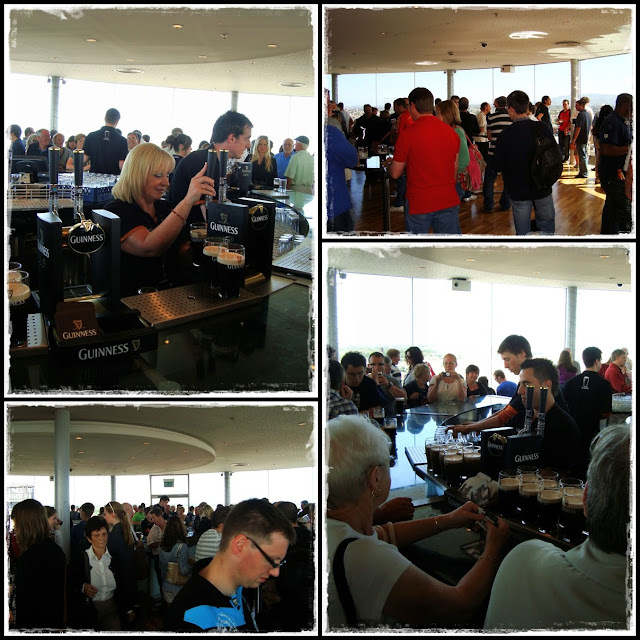 That's the one I poured...not bad yea! We got a certificate for pouring a perfect pint of Guinness...hahaha!! Our lunch at a small local bar...forgot what I ordered....something beef with Guinness. 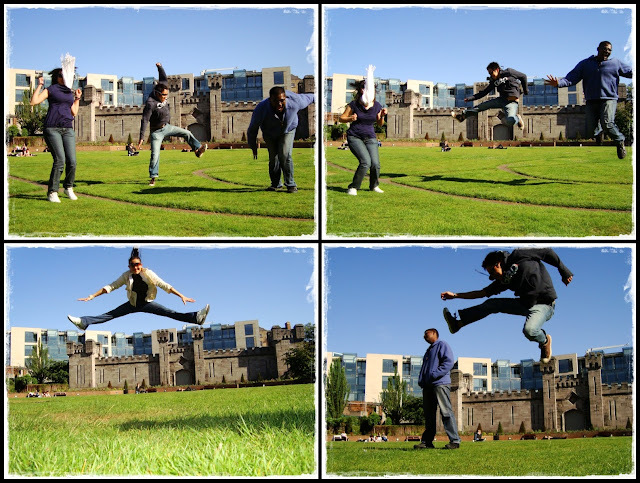 Jump shots at Dublin Castle...other people might think that we were crazy. The top 2 'failed' jumpshots are soooo funny!! WeyShin's face is constantly covered by her scarf, JiaRong had 1 nice one, Joshua 2nd pic is hilarious!! The last pic is awesome...karate kid! 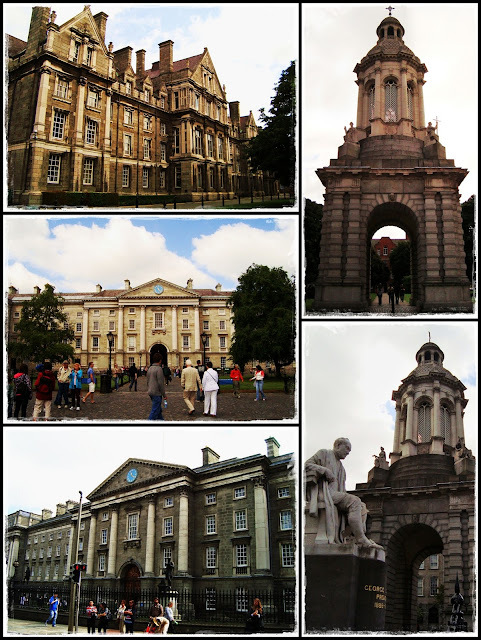 The famous 'overpriced' Temple Bar. There was a cycling race going on so it was a lil' crowded.